Call us at (804) 381-8204 or use the form below to contact us. Your message was successfully sent and we will be in touch shortly. 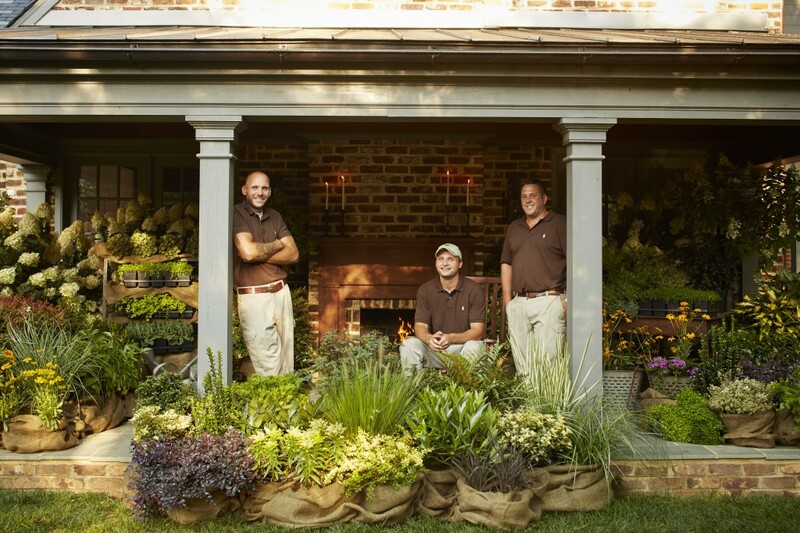 Cartwright Landscaping is located centrally in Richmond, VA. While we generally meet you on location, we do welcome you to our office and warehouse by appointment.